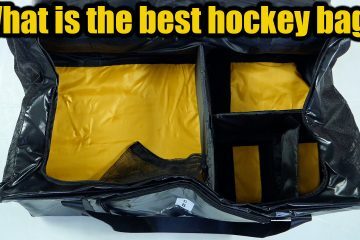 Thinking about learning hockey? Here are a few of the fundamental skills that I recommend learning fairly well before trying to join a rec hockey team. 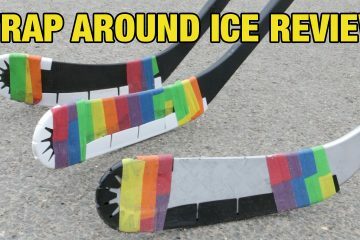 Hockey is an incredibly dynamic sport that requires players to be able to more around in different directions suddenly and confidently. The forward stride is how hockey players move forward on the ice. This is one of the most important and first fundamental skills you should learn. 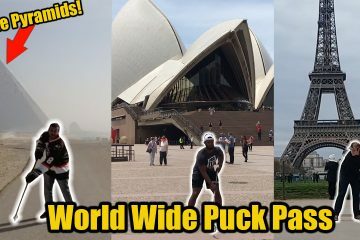 You can generate a lot of power and speed using the forward stride technique, it’s why all hockey players are taught this from the beginning. 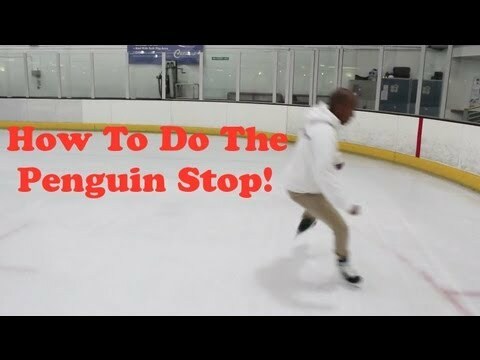 Remember that the quickest route between to places is a straight line, keep this in mind while skating. 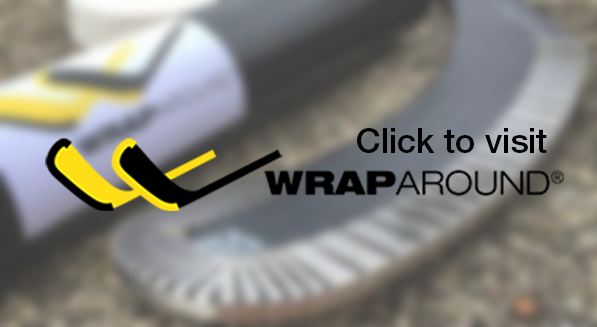 Don’t allow your legs to take long unnecessary extensions. For power turning to quick starts, all of these skills use crossovers in some way, so its an important skill to learn and develop properly. 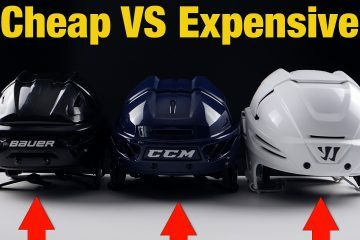 although some may think that crossovers are a basic skill, it is still important to learn how to perform them correctly as they are so widely used on the ice. 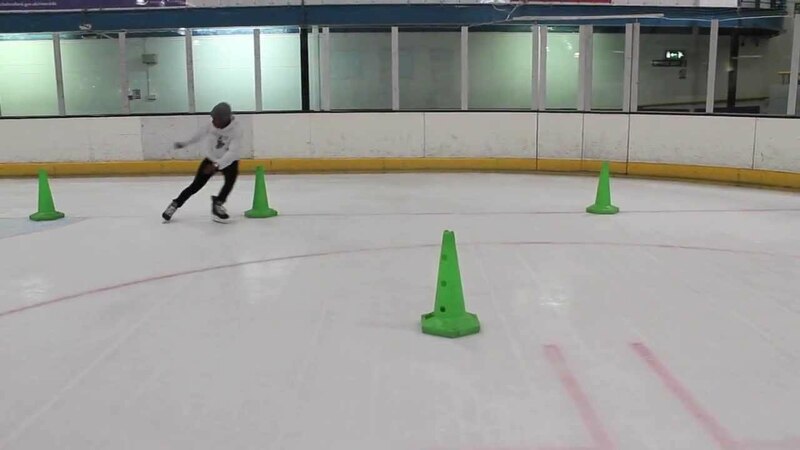 Crossing over allows you to build up an incredible amount of speed while turning, its an effective skill to use in many aspects of hockey and leisure skating. Hips turn with your body to give you the leverage to lift one skate over the next, if your hips don’t turn you wont be able to crossover. 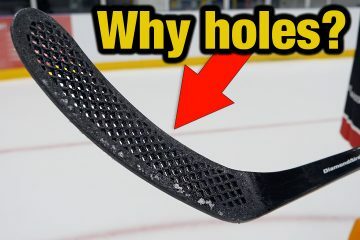 When you perform a crossover, the front portion of the blade needs to be the first part of the skates blade to contact the ice. Remember to maintain the same level while skating and crossing over. Regardless of what position you want to play, all hockey players at some point need to skate backwards. This is another key skill to learn. 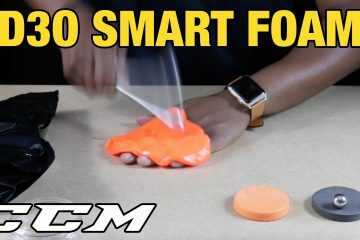 There are a few different techniques that are useful in different scenarios on the ice, its worthwhile learning all of them. Tight turns or Hockey turns are an essential skill to develop on the ice, they allow the player to quickly change direction while still maintaining full control over the puck. There are numerous situations where a player will benefit from being able to quickly change direction, either to avoid obstacles or even shake off the opposition. 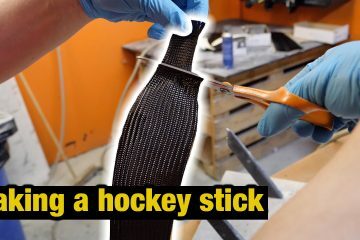 Practising and eventually mastering this skill will add a totally new diminution to your game. 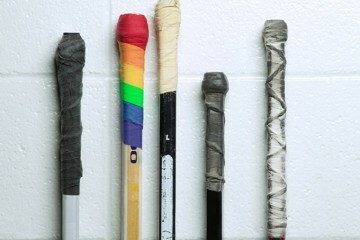 Hockey stopping is an essential skill, hockey is a very fast and powerful sport so being able to stop is a must! 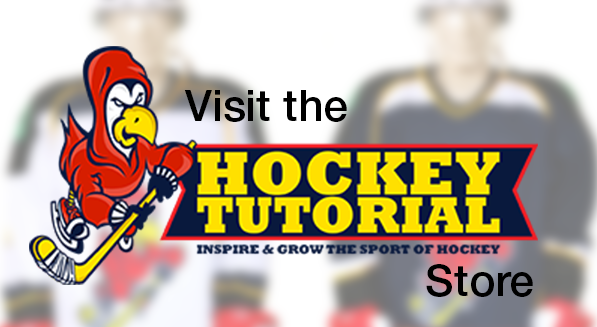 Here are a few different videos tutorials on hockey stopping. 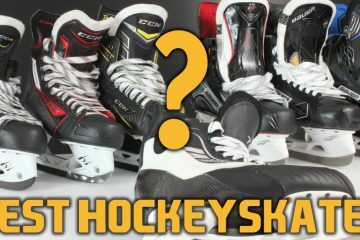 Which hockey skates are the best and why ?